Ensuring your belongings get to their destination safely is a priority for anyone who’s using an overseas shipping service. Whether you’re a student sending luggage abroad for your gap year, or you’re moving overseas with your family, make sure you pack your items correctly and take out the appropriate insurance. 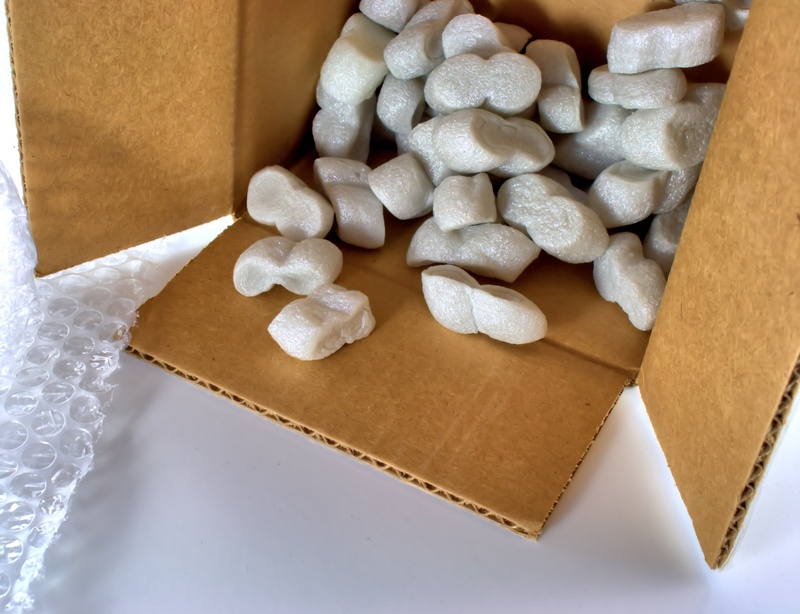 Use high-quality packing materials: worn-out cardboard or cheap bubble-wrap might save you a few pennies but could mean your items end up damaged. Buy high-quality boxes that are appropriately sized to protect your valuables. Employ professional packers: if you want to avoid the hassle, why not use professionals to organise your packing? They are trained to make the best use of the space available and will take the appropriate measures to secure your belongings. Andrews Shipping can provide you with all the boxes you need – we will even pack your items for you. Pack like a Russian doll: put smaller objects in larger boxes and double-box them, with padding in between. Your items will be safer, and they will be less likely to get damaged during shipping. Label your boxes: if a box contains fragile items or needs to be kept upright, make sure it’s marked. Ensure your contact details are visible on your boxes before shipping. Also, label the boxes with a description of their contents for easy access when they arrive. Use padding: fill the gaps inside and around your items with protective packing materials like polystyrene packing chips. Bubble wrap is also excellent for shock-absorbing, while packing paper is reusable and ideal for light items. Secure your boxes on the outside: worried about your boxes getting dented and causing damage to the items inside? Heavy-duty masking or packing tape can help to prevent this, especially with double-sealing. Save on space: pack your items vertically and consider vacuum packing things like bedding and clothing. You can fill gaps in your boxes by placing heavier items at the bottom with lighter items on top. Don’t overfill: use up as much space as you can in each box, but don’t make them too heavy. Air freight costs are calculated by size and weight, while sea freight costs are determined by weight and volume. When arranging collection of your items, you must advise your shipping company about the weight of your boxes at the time of booking. For health and safety reasons shipping companies need to determine how many people to send or if special lifting equipment is required. Do your research: check on customs fees and charges at your destination ahead of time and avoid packing restricted or hazardous items. For additional security and peace of mind, take out shipping insurance. In the unlikely event that anything is lost or gets damaged, you’ll be covered. We offer two types of insurance at Andrews Shipping. If you pack everything yourself, your items can be insured for total loss of a complete package. If we provide our professional packing service, they can be covered for all mishaps, including damage and loss. We even offer personalised protection for fine art and antiques, including knowledge of country-specific regulations. Our expert shipping team will come to your home, ready with advice and a wealth of experience, to guarantee the best protection for your belongings. And, our insurance policies mean you’ll have nothing to worry about in the unlikely event of problems occurring. We have your packing and shipping needs covered. Contact us to ensure secure transit for your belongings – for UK package forwarding, residential shipping and more.